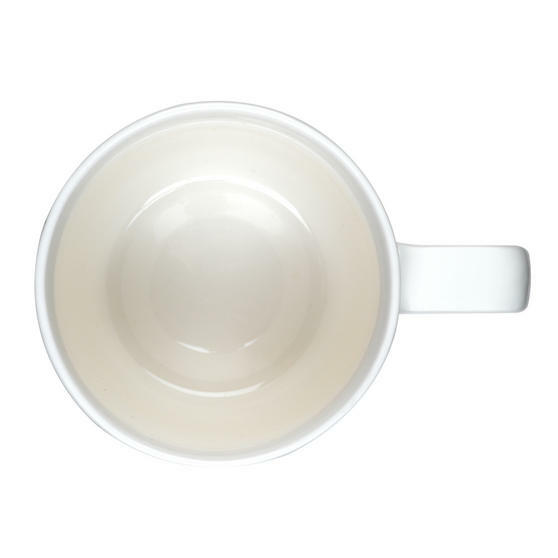 Designed in England, this Portobello by inspire Devon enjoy every moment mug will add a touch of luxury to your tea break. Crafted from high quality new bone china, this deluxe marble effect mug features real gold plated detail with an inspiring quote and gloss finish which will maintain its quality beautifully. Although not dishwasher or microwave safe, the mugs gold plated intricate lettering is beautifully designed and can easily be washed by hand. 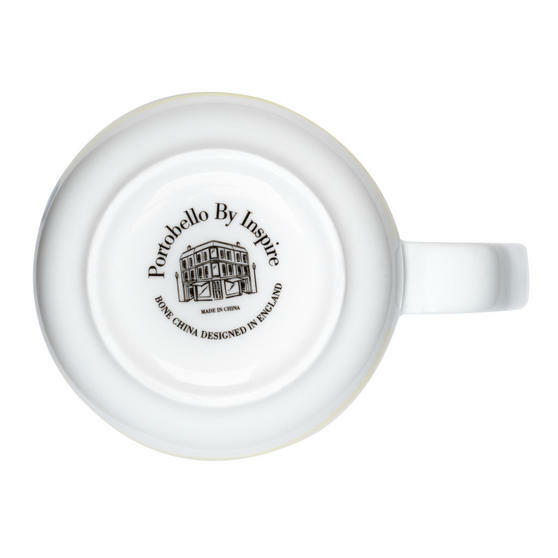 This deluxe Portobello Devon mug is made from new bone china with a smooth gloss coating which looks lovely and is ideal for everyday use. 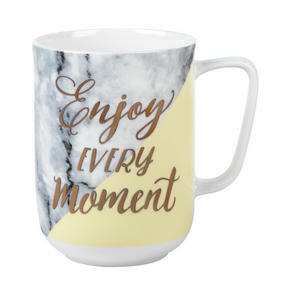 Featuring a gorgeous Enjoy Every Moment design and marble effect, it is a wonderful gift and the best way to enjoy a cup of tea. 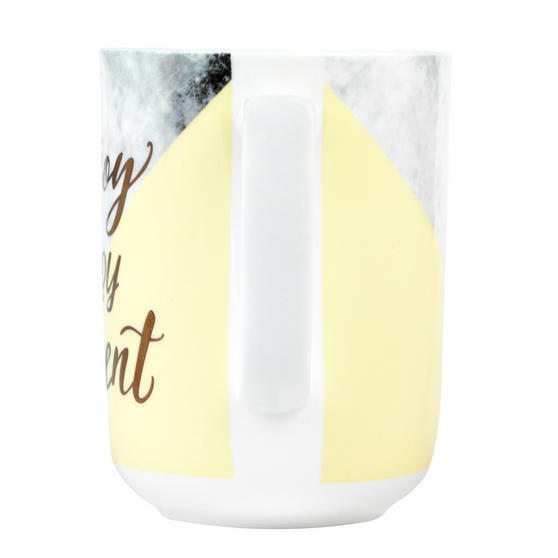 Made with the highest quality materials and featuring a real gold plated finish, this sophisticated mug will suit any occasion. With a top diameter of 8.8 cm and a height of 11.2 cm, it comfortably holds 600 ml, perfect when you need to relax with a large coffee. Whether for work, home or a friend, this delightful mug is bound to impress, so you can enjoy a peaceful break wherever you are. All orders will be dispatched within 1-2 days of receiving full payment. 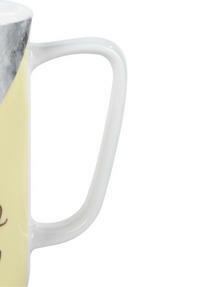 If an item is not available due to stock shortages we will offer a full refund or where possible an alternative product. All orders will be dispatched using your chosen courier and you will be advised by email once your order has been dispatched and a tracking number will be provided. There may be a small delivery charge dependant on the size of your basket to a UK Mainland address but additional delivery services may be available; please contact customer services for further information. There may also be exceptions which will be clearly shown. Portobello will not be held responsible for any additional costs incurred through incorrect delivery addresses being provided, as these items may need to be re-delivered. All products listed as new carry a manufacturer’s guarantee; the time period of the guarantee will be different for each product. Portobello will provide a standard 12 month guarantee on all purchases. In the event that we cannot provide an exact replacement, a similar product will be offered. If we cannot provide an exact or similar replacement, a full refund will be offered. Any damages from day to day wear and tear are not covered by this guarantee. If an item is not available due to stock shortages we will offer a full refund or an alternative product. If an alternative product is purchased but you decide you wish to return it Portobello will pay reasonable costs of returning the product.